TRUE blue Virtual Tour Reviews, Wrap Up and Giveaway! UPDATE: And the winner is–Cheryl clb! Enjoy your Amazon Gift Card! And a big thank you to everyone who joined me on the tour. Only TWO DAYS left in the TRUE blue Virtual Tour. See the reviews and enter to win a $20.00 Amazon Gift Certificate! I’m very excited that the Amazon review rating is 5 Stars! 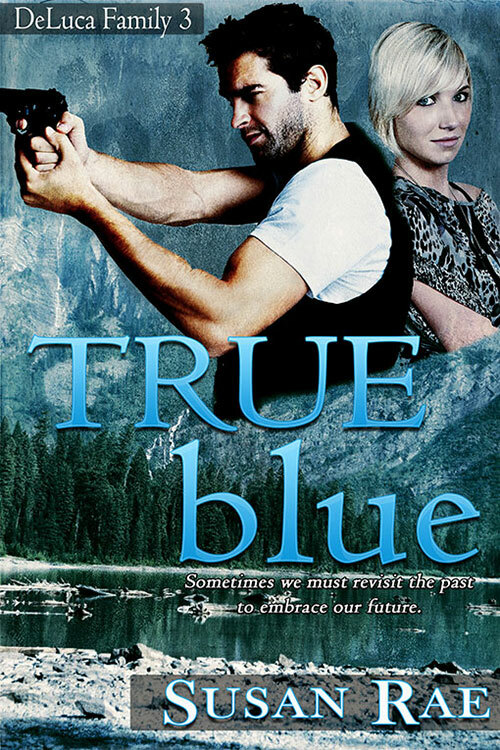 To read the first FOUR chapters of TRUE blue, Click HERE!